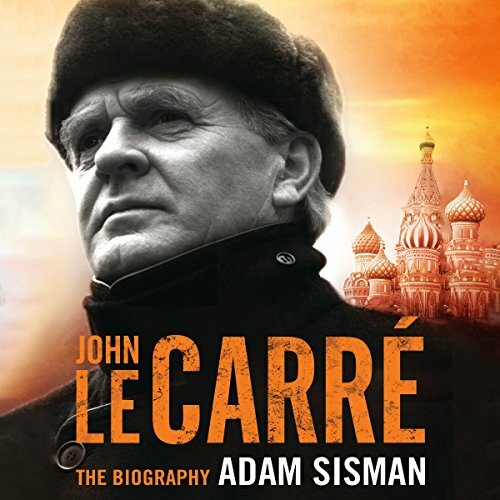 Showing results by author "Adam Sisman"
In this definitive biography - blessed by John le Carré himself - Adam Sisman reveals the man behind the best-selling persona. In John le Carré, Sisman shines a spotlight on David Cornwell, an expert at hiding in plain sight - "born to lying," he wrote in 2002, "bred to it, trained to it by an industry that lies for a living, practiced in it as a novelist." 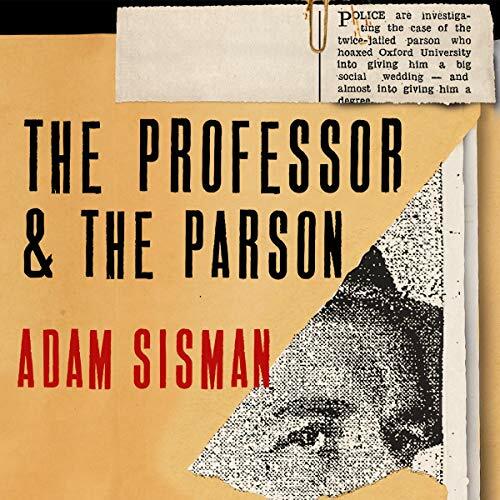 The Professor and the Parson traces the strange career of one of Britain's most eccentric criminals. Motivated not by money but by a desire for prestige, Peters lied, stole and cheated his way to academic positions and religious posts from Cambridge to New York, Singapore and South Africa. Frequently deported, and even more frequently discovered, his trail of destruction included seven marriages (three of which were bigamous), an investigation by the FBI and a disastrous appearance on Mastermind.